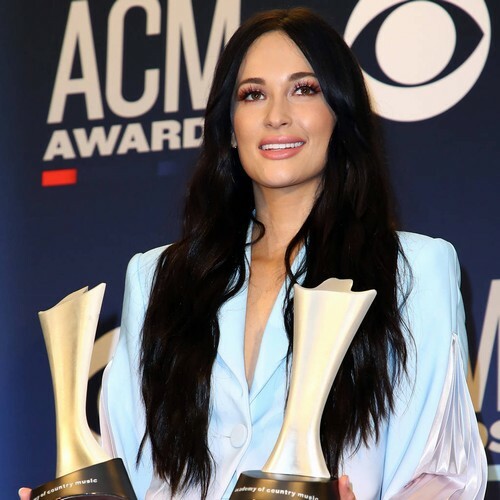 Kacey Musgraves has been criticised for sitting during Reba McEntire's performance at the 2019 Academy of Country Music (ACM) Awards. 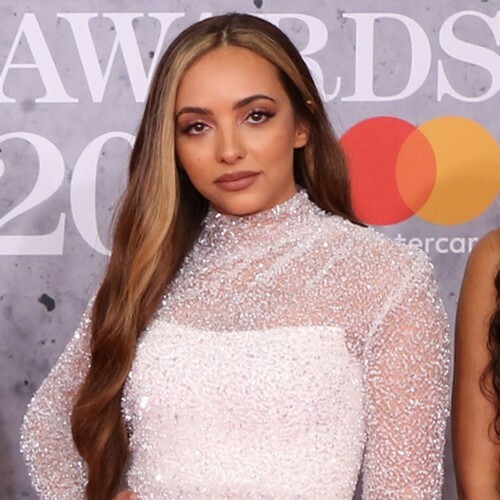 The singer-songwriter collected prizes for Album of the Year and Female Vocalist of the Year at the event held at the MGM Grand Garden Arena in Las Vegas on Sunday night (07Apr19), months after she picked up four Grammy Awards for her hit record, Golden Hour. 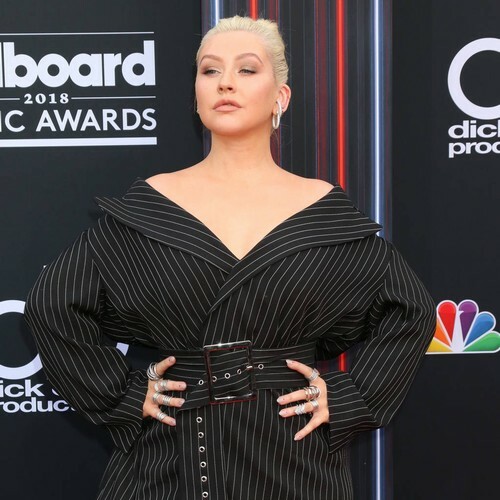 However, a number of Twitter users have since taken to the platform to blast Kacey for not standing up for Reba's rendition of her new song Freedom, when most of the other guests did so. "Seriously...what the hell is wrong with Kacey Musgraves? Reba's performing and she acts like she's watching someone pick up their dry cleaning. 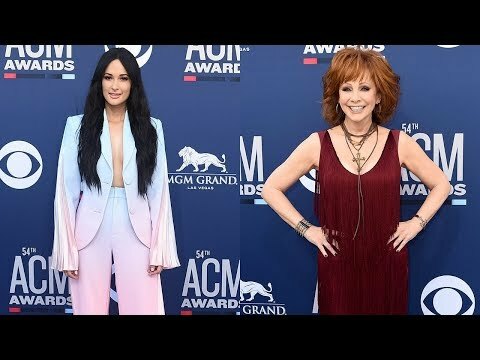 Have a little respect...at least for someone who paved the way for you," one person wrote, while another commented, "Was it me or did Kacey Musgraves looked bored when Reba was slaying that stage like a true country music legend? Everyone else was up, dancing and singing." 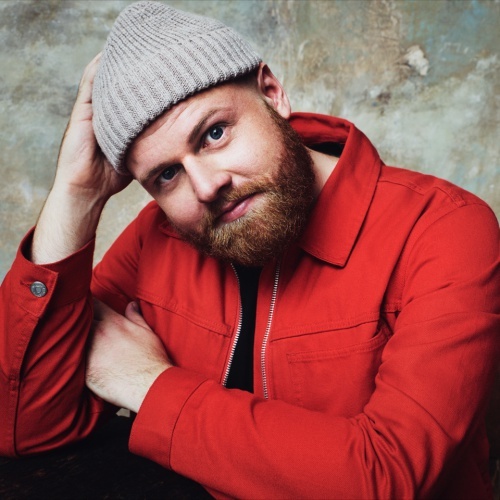 A third added: "Kacey Musgraves sat down during Reba's performance, so I sat down and had no emotion when she won Album of the Year." Yet, other fans were quick to defend 30-year-old Kacey, suggesting that it wasn't necessary for her stand. 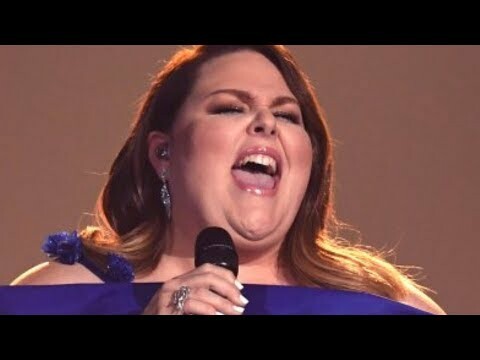 "People should just chill about Kacey Musgraves sitting during Reba McEntire's performance. She has free will and she can do whatever she wants. Get over yourselves," one user noted, with another referring to her 2013 song Follow Your Arrow. "Sounds like some people want Kacey to be someone else. She writes and sings about such things. #FollowYourArrow #KaceyMusgraves." 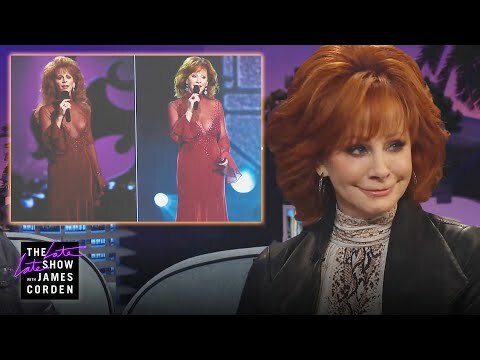 The awards ceremony marked the sixteenth time Reba has hosted the bash, and during her opening monologue, the 64-year-old joked about the lack of female nominees in the Entertainer of the Year category, which was ultimately won by Keith Urban. "People always ask me, 'Do you ever get tired of doing it?' And I say, 'Tired? Of celebrating great artists and music? Tired of amazing live performances? Tired of being in charge of the biggest night in country?' Heck no! My name is Reba McEntire and I haven't been tired in 53 years!" she smiled. "I'm a woman in the music business and we don't have time for tired!"